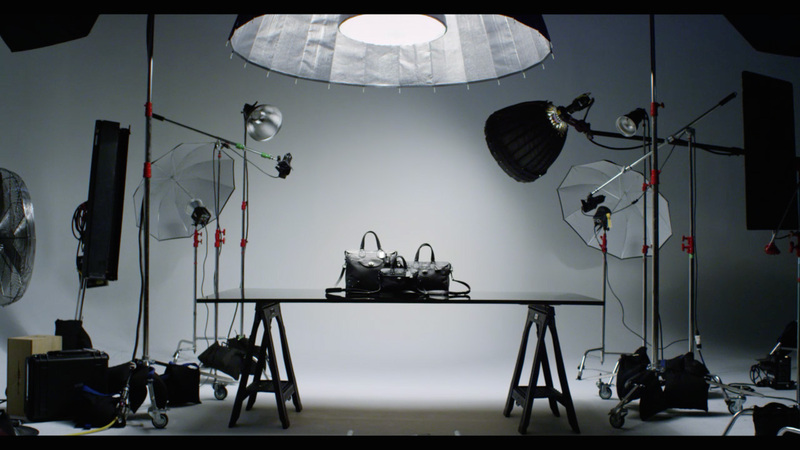 Director and Mill artist-in-residence Rob Roth worked with Mill Beauty and RBS Productions to create 'Leather Bags,' a promotional film featuring the Fall 2014 line of bags for Coach. "The bag begins with leather," was Rob Roth's starting point for the spot, as outlined by Coach. The focus of the story was the leather, how the quality informs the details that makes a Coach bag a true American luxury. Rolls upon rolls of the raw, high-quality and crafted Coach leather are seen. The purses from the Fall 2014 line were then put in the context of a high end fashion shoot. The Mill Beauty team gave the spot the full beauty experience, to highlight the attributes and modern design of the new collection. Details were enhanced and time remapping was added, to create moments of elegance, from the slow motion swaying of fringe to the closeup scenes of bags as they swing from a model's arm. Internationally acclaimed musician Yair Evnine composed original music for the spot. The final film can be seen on the Coach website.